A"Green" Educational, Entrepreneurial, Entertainment Production Entity. Educating and Entertaining Future Stewards of the Earth through the dynamics of Green Print (creating a healthy green print on the planet one green print at a time). Become a G.P.E. member and join our Green Print production teams- G.P.M.P., G.P.E. VNet Radio and G.P.E. Racing. 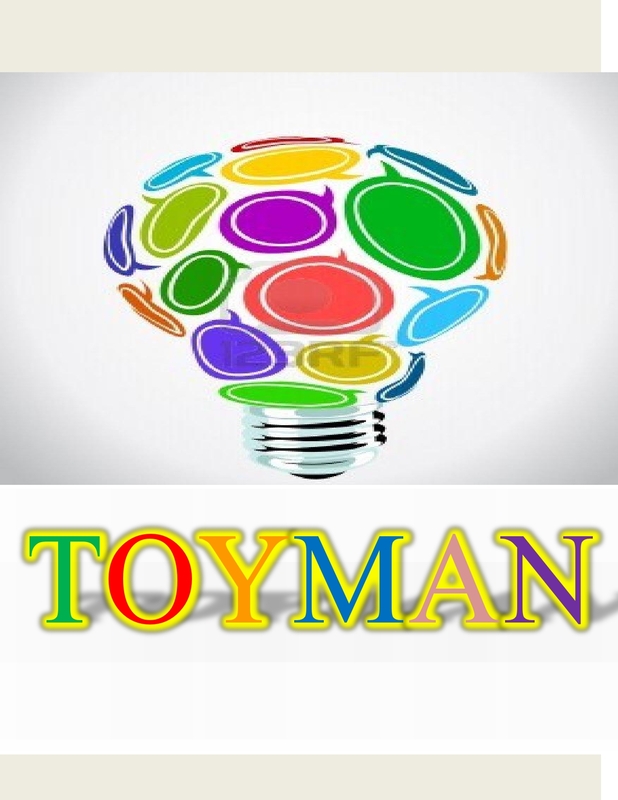 Check out the TOYMAN website. -click here- A fresh new spin on any celebration! G.P.E. & Organo Gold present a new healthy, healing, and invigorating organic tea blend. 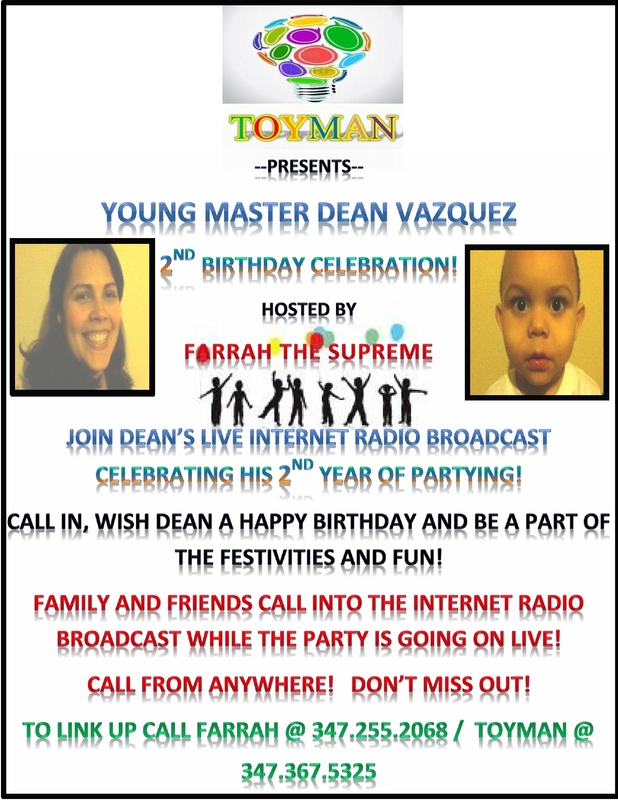 ​​ We look forward to sponsoring The TOYMAN Show with this new product line. Don't forget to check our links to other sites where you'll find helpful information​ and savings. 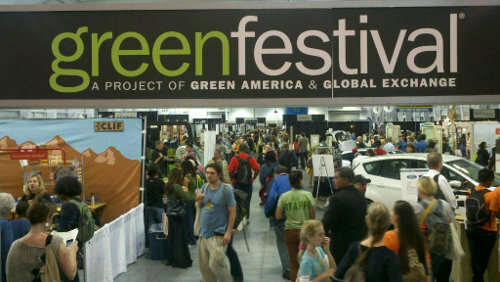 To help The Green Power Experience continue its "green" message please shop with us. Make sure you stay tuned to N' Da Hood Broadcast and N' Da Hood with G.P.E. Keep it Green! Keep it Clean! 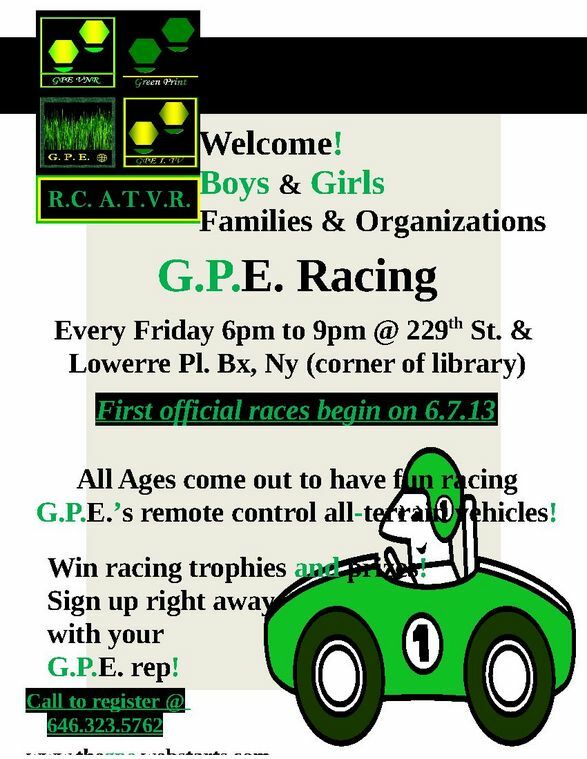 Race for Green!